LINK is an acronym for Leadership, Infrastructure, Networking and Knowledge. The LINK Team is comprised of the university administrators, faculty, and technology specialists. LINK administers a learning technology budget and works to further the vision of technology integration into the teaching and learning environment. 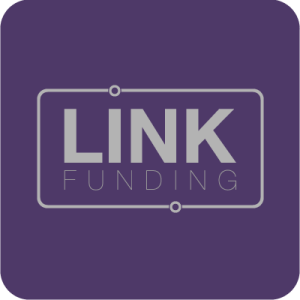 Departments wishing to submit proposals for LINK funding should contact Marisa Beard (EXT. 2855), the Director of Educational Technology. Questions regarding approved LINK projects should be directed to Information Services.